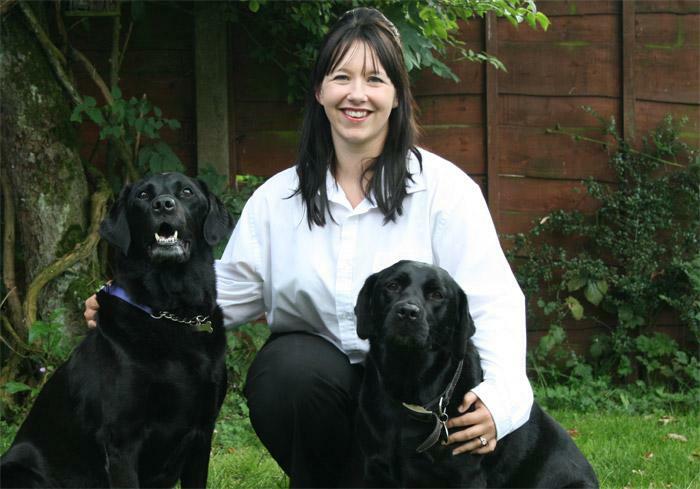 Welcome to Bark Busters Home Dog Training Kidderminster & West Midlands South. I’m Isla Clarke, your local therapist. If you are experiencing problems training your dog, or struggling with behaviour problems that are getting you down, I am here to help you. 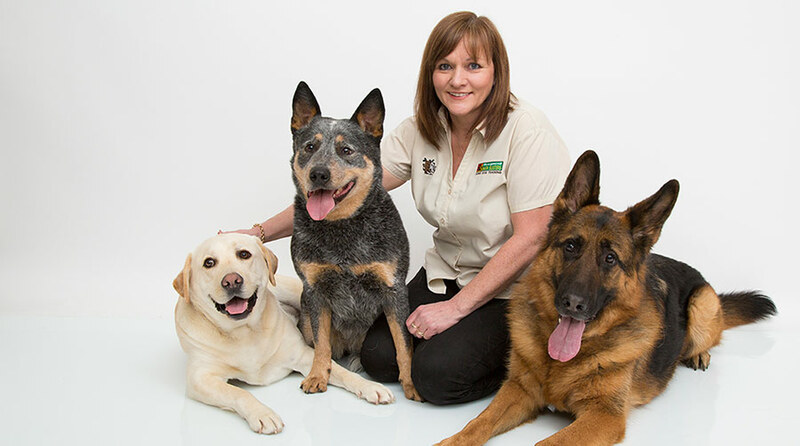 With three dogs of my own, and over 8 years' experience as a Bark Busters therapist, there are very few behaviours that I have not come across during my career. What I love about the Bark Busters system of training is that it based on how dogs naturally communicate that engages with your dog in a way he understands. There are no harsh methods – simply easy to follow techniques, tailored to your specific needs, to enable you to interact with your dog in a way that he will appreciate, understand and respond to. I find that our system brings happier clients and happier dogs. I will visit you in your home at a pre-arranged time which allows you to explain to me all of the issues you are having. I can then meet your dog in his own environment and build a picture of the problems. Together we can work to overcome any behaviour issues. I will teach you our communication method and training techniques and allowing you lots of opportunity to practise and perfect your skills whilst I am there. You will be left with a tailored programme and you have the assurance that I will return to support you as you progress. Bark Busters offers different packages to suit your budget and our training packages offer you a written support guarantee. This means that I will return free of charge for the duration of the support guarantee. We also use a Freephone number so, when you do ring to arrange your next visit, even the phone call won’t cost you anything. I deal with all types of behavioural issues, including jumping up, pulling on the lead, barking, aggression, separation anxiety, recall…to name but a few. Often owners are ready to give up their dog and Bark Busters is their last chance. Once I have trained the owners and they have begun to train their dog, things quickly improve. It brings me great joy when I see the relief and delight on owners’ faces when they realise how simply they can stop the unwanted behaviour and keep their beloved pet. I can also help you with puppy training, so if you have a new addition into the family or are thinking of buying a puppy, please do get in touch and I can help you get off to a good start. I can help with toileting, leadwork, recall and much more..., in a fun and friendly way that is suited to puppies and doesn’t over tire them. I also run two community dog walks per month – one at Cannock Chase, and the other at Dimmingsdale, Staffordshire. These are completely free of charge, and a great opportunity to meet other dog owners with the same dedication to their dog’s well-being and training. You can also visit my Facebook page for lots of news, tips and advice, and details of the dates for the dog walks. I hope to see you there! The training was excellent. Within the first half an hour our minds were put at rest that Aslan's behaviour was something that could be altered with dedicated training and adjustment. It gave us all the skills required to correct Aslan's behaviour and put everything into practice.